We are pleased to announce availability of the Ubuntu OpenStack Fundamentals Training programme – designed for companies that have decided to use OpenStack, the world’s most powerful open cloud platform. This new training programme is an intensive 3-day hands-on course that will give you the best introduction for setting up and running Ubuntu OpenStack clouds. 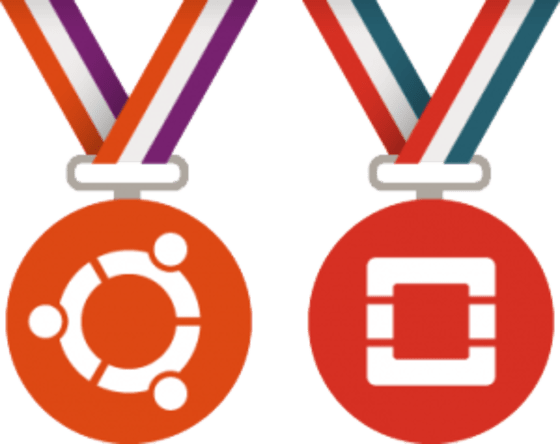 Created by Canonical’s Engineering team, the Ubuntu OpenStack Fundamentals Training course is a classroom-based combination of lectures and lab work. The course gives a comprehensive introduction to Ubuntu OpenStack and our industry-leading cloud toolset Juju (services orchestration), MAAS (hardware provisioning) and Landscape (systems management and monitoring). Learn more and view the course outline. Additional sessions are being planned for this year. Stay tuned for new announcements or register your interest.